The lower chamber tentatively approved a measure that would let lottery winners of $1 million or more remain anonymous. 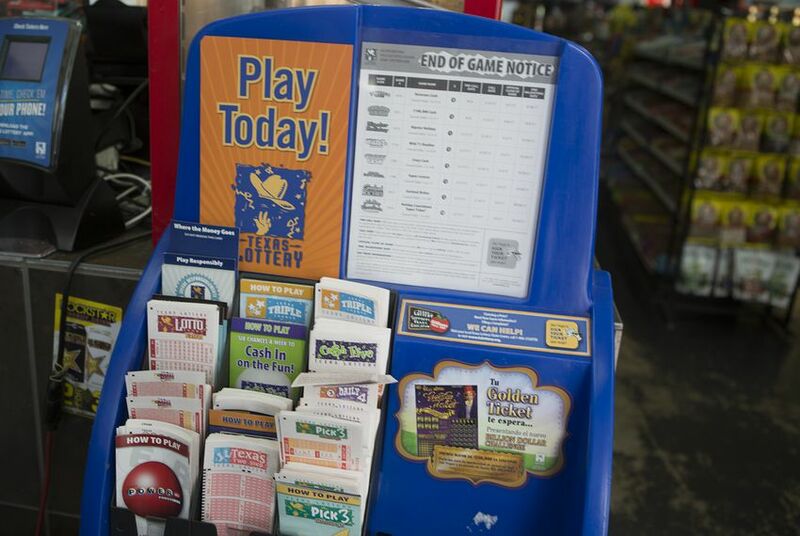 Texans who win big in the state lottery came one step closer to being able to hide from unwanted attention after the House gave the idea tentative approval Monday afternoon. House Bill 59 by state Rep. Ryan Guillen, D-Rio Grande City, which would let lottery winners of $1 million or more remain anonymous — though not from child support or tax obligations — was approved by voice vote on second reading with no debate. The measure needs final approval from the House before it can be considered in the Senate. Under the Texas Public Information Act, the Texas Lottery Commission must release to the public and the media the names of the prize winners, their city of residence and the amount of the prize won. He said winners of especially large sums of money can often become the focus of unwanted attention and can become immediate targets for burglary, theft or even unfair expectations from distant friends and family members for monetary assistance. Opponents of HB 59 say allowing anonymity would hurt public perceptions of the integrity of the lottery, which could impact sales — and reduce the state’s take from the lottery. Currently six states — Delaware, Kansas, Maryland, North Dakota, Ohio and South Carolina — allow lottery winners to remain anonymous. Other states, including Texas, have rules in place that allow prizes to be collected through a trustee — such as a lawyer — which sometimes affords anonymity to the beneficiaries of the trust. Before reaching the House floor, HB 59 first went through the House Licensing and Administrative Procedures Committee.